In the face of tragic news about violent crime and clashes with police, students may feel they won’t get a fair shake from those who are in charge. A new course put together by graduate students at the University of Missouri-St. Louis known as ULEAD was designed to help explain what is going on and how to handle it. ULEAD stands for Urban Legal Education and Academic Development. In plainer language, it wants students in middle school and high school to have a “working knowledge of the legal and civic nuances” of the communities where they live. But the legal and real-life lessons they need aren’t likely to be found in most classrooms. Basically, the course is designed to teach students a new language — the way to understand their environment and make their feelings heard and understood. St. Louis Public Radio's Dale Singer takes us to sessions of the program known as ULEAD and finds out what students have learned. Those lessons can never come too early. UMSL grad students Aaron Willis, right, and Mario Charles help students in the ULEAD program. After the death of Michael Brown in Ferguson, almost two years ago, Covington said it became clear that solving the inherent problems that the shooting exposed would require a cooperative effort. So Covington worked with the three UMSL graduate students — Mario Charles, Rodney Smith and Aaron Willis — to try to turn tragic news and pervasive fear into positive understanding. And, Smith added, the heavy topics involved weren’t too much for the students to handle. Charles Granger, a longtime professor at UMSL in biology and education, said ULEAD is a new direction for a longtime program at the university called STARS, which is designed to give high school students a taste for science. ULEAD takes the approach off-campus and into the world where students live, Granger said. The 18 students in the program, from ages 12 to 16, have heard from political officials, a police officer, a former football player and more. They've gone on ride-alongs with the police and had spirited discussions about what goes in their neighborhoods and what's reported by the news media. 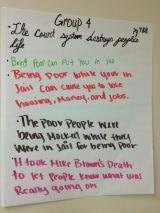 Asked what they’ll take away from the program, a few of the students quickly came up with practical lessons. Isaiah Rivers, 13, said the class “opened my horizons.” He thinks having more black-owned business would strengthen race relations. And he discussed learning more about the way democracy works — or at least the way it is supposed to work. He described how he could “take a stand” on an issue that concerned him. “We could go to our elected officials,” he said, “our representatives that we elected, and talk to them about our concerns. And hopefully, they'll listen to us, or if they don't, we could take them out of office or something like that. 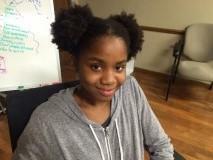 Summer Williams, also 13, said social studies is her favorite subject, and ULEAD provided real-life examples of problems she might have only read about before. And what she read may not have been as clear as she now wants. 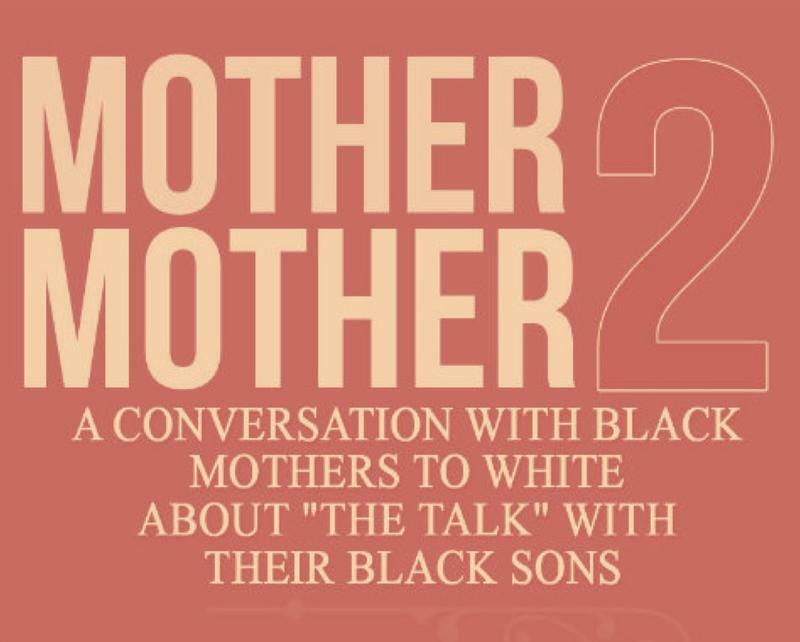 On a personal, practical level, she said she learned how she needs to respond if she is confronted by police — lessons taught in what is often called “the talk” that black parents have with their children. “Before that,” Summer said, “if I got stopped by police, I was going to run my mouth and kind of tell them off, because that's kind of how the person I am. 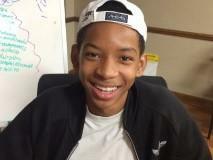 Willis said the teens are natural debaters — and quick learners. 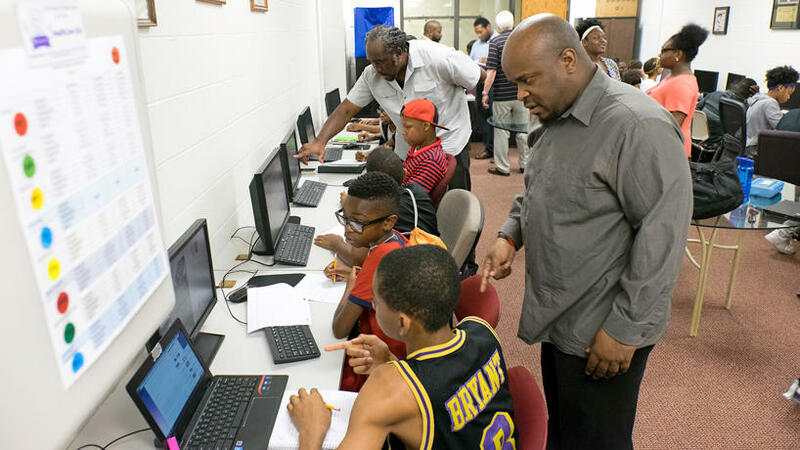 Of course, no one could have known that as the month-long class began on July 5, the deaths of Philandro Castile and Alton Sterling — plus the killings of police officers in Dallas and Baton Rouge — would provide real-time, real-life lesson plans. Charles spoke of serendipity and a feeling of déjà vu. “We look at how media addressed the situation,” he said, “and how police addressed the situation, and all of these children have a background in terms of dealing with certain assumptions. “She said Black Lives Matter does not have a period at the end of it. When we say Black Lives Matter, we don't know what comes at the end of it. We don’t know. It could be death. It could be incarceration. It could be chastisement. It could be any and all of these things. Willis compared it another well-known three-word phrase. Covington said, through ULEAD, the students have learned a way to handle tough times a whole lot better than before — a skill that was badly needed. When radio personality Carol Daniel and her husband, Patrick Daniel, learned she was pregnant with a boy, her first reaction was sheer joy. "I had had nightmares that I would not get married or that I would not have a child," she said. But that joy quickly turned to anxiety. "My first thought was, 'I'm having a black man.' 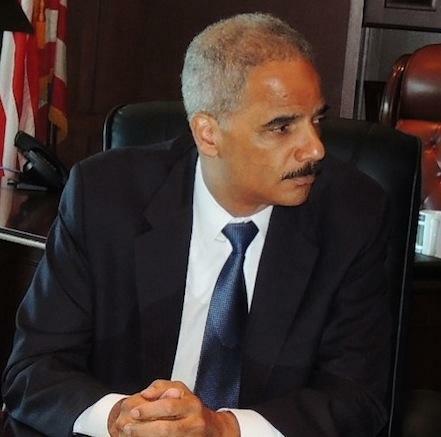 "
The Ferguson police department and municipal court engaged in such a widespread pattern of unconstitutional conduct that it lost the trust of the people, the Justice Department concluded after a seven-month investigation. 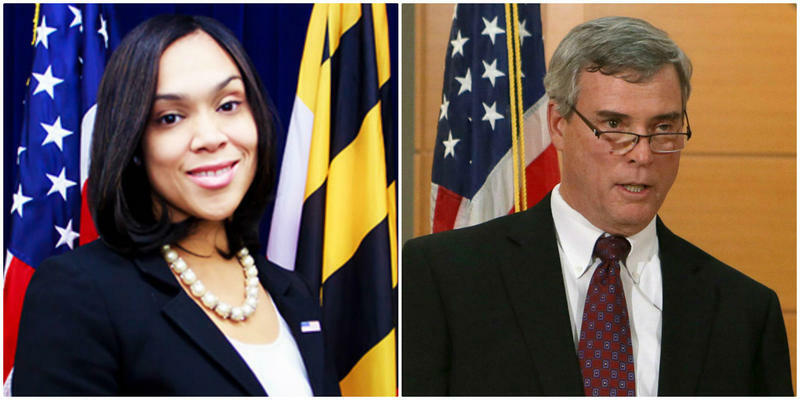 Analysis: From Ferguson to Baltimore, McCulloch to Mosby, how do prosecutors work? First of two reports — A change may be underway in the prosecution of police brutality cases, with prosecutors moving more quickly to charge officers when they have strong evidence, experts say. After two long-running grand juries in Ferguson and Staten Island, N.Y., decided not to indict officers in high-visibility cases, authorities in North Charleston, S.C.; Tulsa, Okla., and Baltimore moved rapidly to charge officers in the deaths of Walter Scott, Eric Harris and Freddie Gray, respectively.